“Finally, brothers [and sisters], whatever is true, whatever is honourable, whatever is just, whatever is pure, whatever is lovely, whatever is commendable, if there is any excellence, if there is anything worthy of praise, think about these things. What you have learned and received and heard and seen in me – practise these things and the God of peace will be with you” – Philippians 4:8-9. 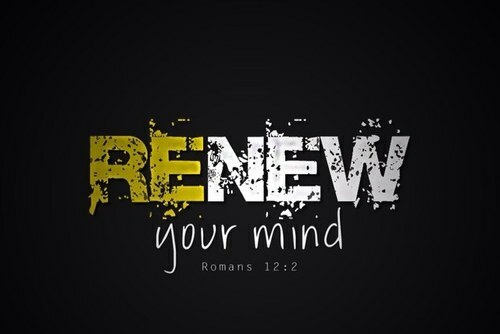 IS IT ANY wonder Paul exhorted us to be renewed in the spirit of our minds? Our mind is the greatest thing we use long before our bodies; when not debilitated by physical illness, our bodies are subservient to our minds.